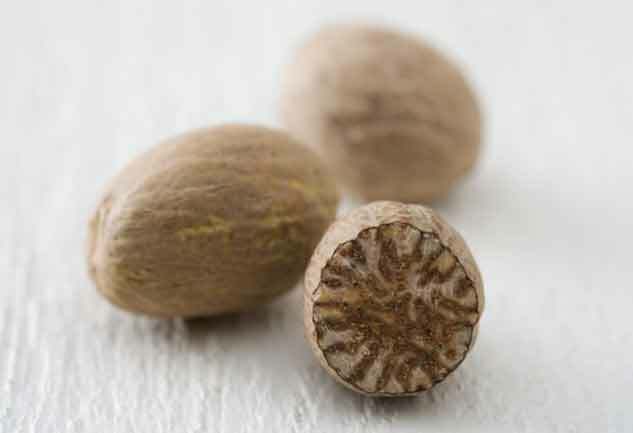 Nutmeg, popularly known as Jaiphal, serves as a complete package of taste and health. 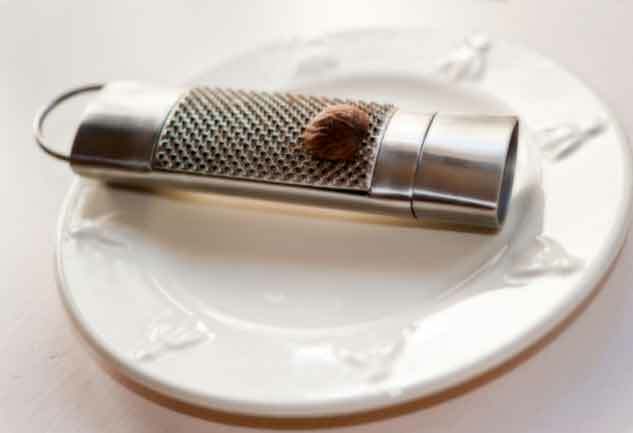 Loaded with medicinal values, nutmeg can be used to prevent many medical conditions and at the same time give your taste buds a pleasurable time. Here are few health tips of this popular spice which has been used as a remedy for many medical conditions since ancient times. 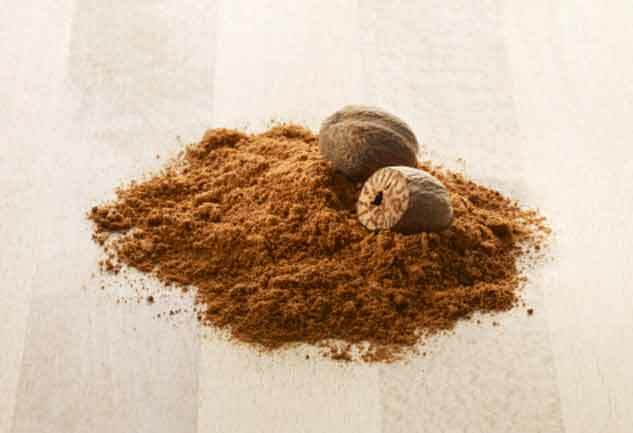 Nutmeg is loaded with anti-bacterial properties which helps kill many bacteria in the mouth, especially those that cause cavity. 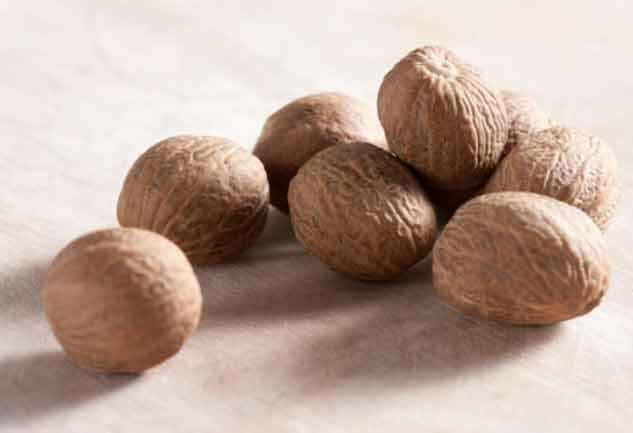 Nutmeg consists of eugenol which benefits the heart. It also works as a blood purifier and can reduce the risk of gingivitis. A compound called Myristicin found in nutmeg inhibits an enzyme in the brain that improves memory and helps to fight Alzheimer’s disease. 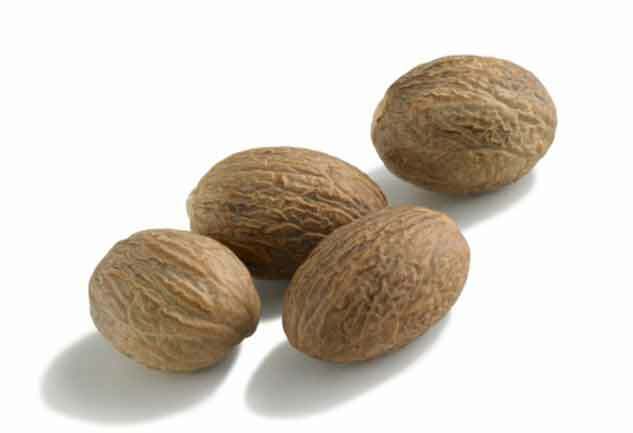 Nutmeg oil mixed with honey can be used as a remedy for nausea and indigestion. 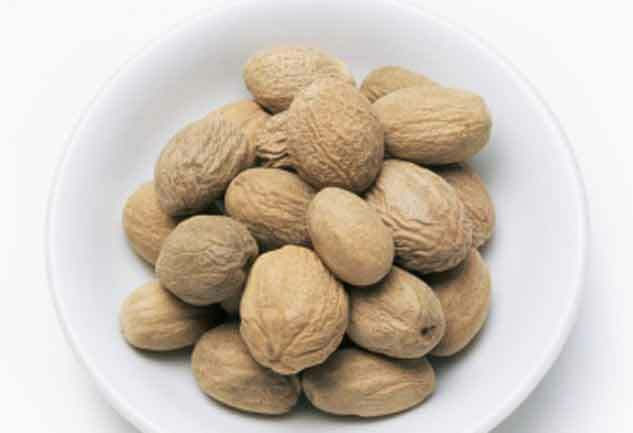 Also, medical conditions like gastroenteritis and chronic diarrhea can be treated with nutmeg oil. 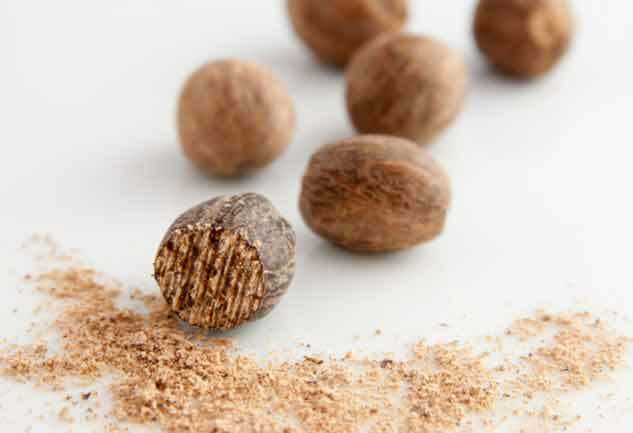 Nutmeg is used in homoeopathy to fight depression and anxiety. In Chinese tradition, it is also used to cure impotency and liver diseases. Add 1/4 tablespoon of ground nutmeg to hot milk and consume it before you are off to your bed. 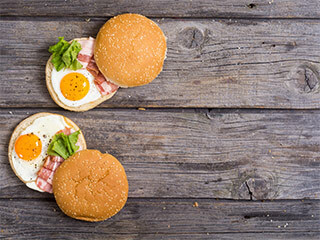 It will help you fight sleep deprivation very effectively. 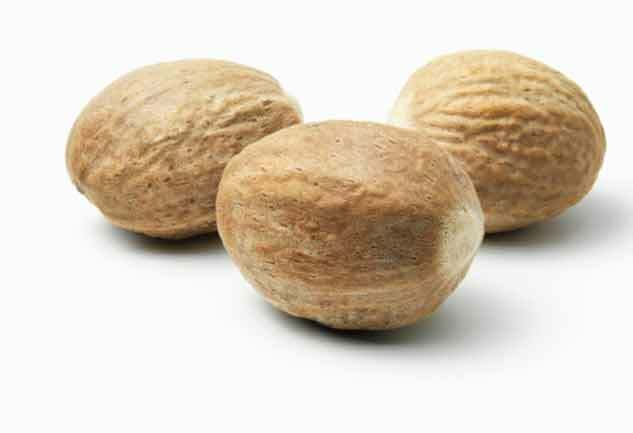 Nutmeg is a very popular remedy for eczema. The red patches on skin can be treated by applying a paste made by grinding nutmeg seeds and water. Prepare a paste by mixing nutmeg powder and flour with water. Cover the cotton cloth with the mixture and apply it to the chest. You will definitely find some relief from the cold. 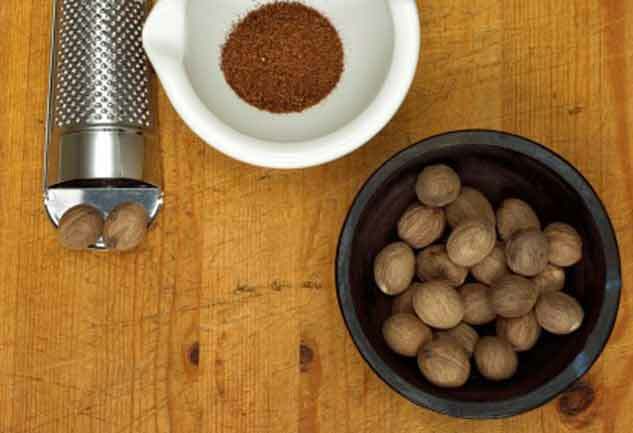 Adding a pinch of nutmeg powder to your food can enhance the flavor and add aroma to it. 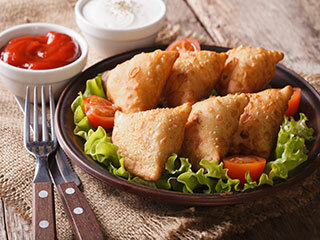 At the same time, it adds minerals to your food which can make your immunity strong. 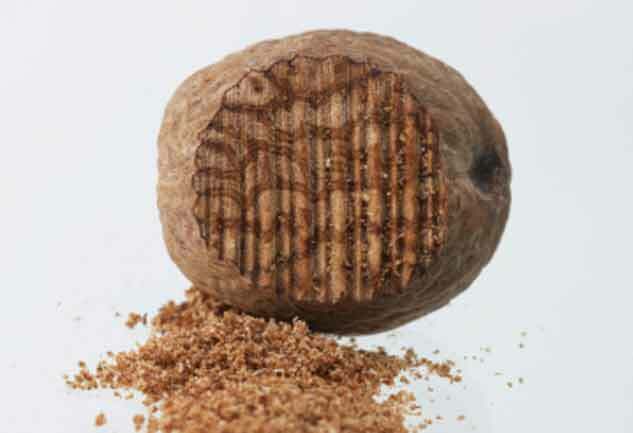 Nutmeg consists of minerals like potassium, calcium, iron and manganese which are very essential for the body. 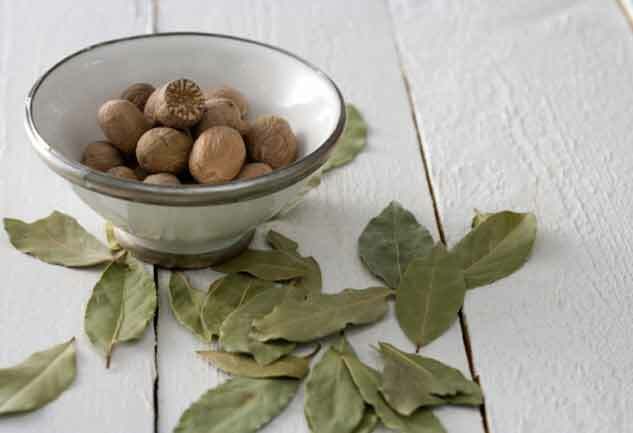 Nutmeg oil can cure muscular and joint pain very effectively. Apply oil on the affected area and you will see the difference immediately.